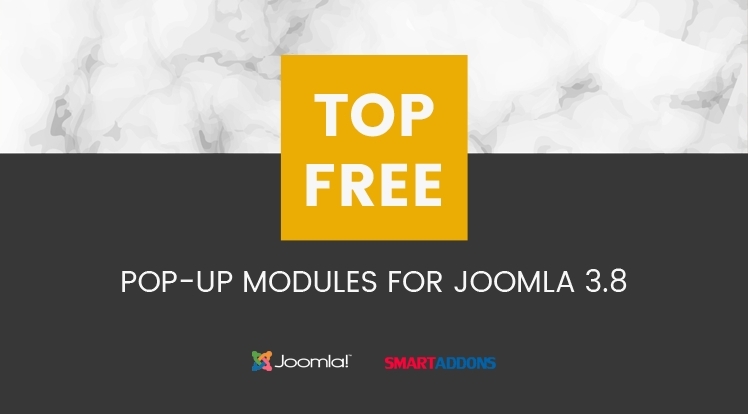 We've picked up Top 20 free pop-up modules for Joomla 3.8 which are best reviewed and used popularly by many websites. With these free pop-up modules, you can easily choose for your website the best suitable pop-up to make the websites attractive and increase the traffic as well as revenues. SJ Popup module displays an advertisement or a notification as a popup window when visitors come to a website. The back-end interface of SJ Pop-up is user- friendly and easy to use. It is not difficult for you to configure/ customize any parameters to get an expected pop-up as you want. 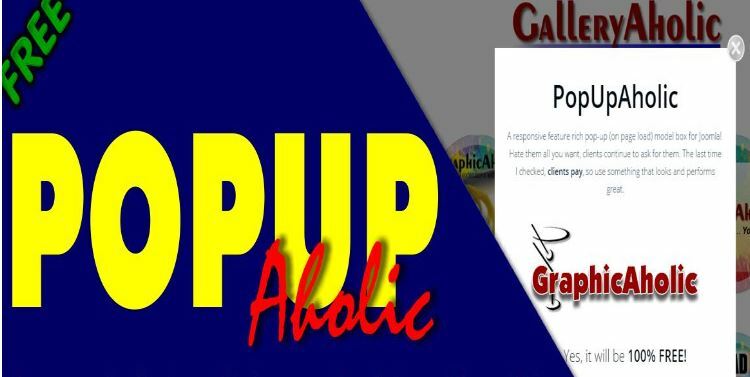 Knowing the demand of having a popup to promote a fundraising event that clients were hosting, POP up Aholic was invented to fulfill the website users’s demand. This popup is 100% free with full of features and options. PopUp Aholic was tested and proved that it can work in all 'active' module positions, especially, the “debug” position. With JH Image Popup developed by Joomla-Handbuch, it helps to scan the articles for regular images which are inserted with an (img) tag and applies the modal popup to them. JH Image Popup can load all popup code files from a content delivery network (CDN). 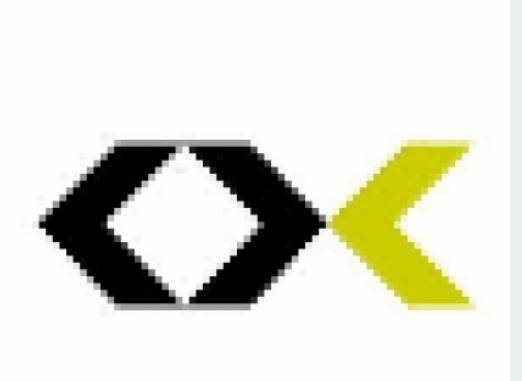 That contributes in speeding up the loading time for your visitors. Please remember that when you insert your images in the articles, try to use the largest size and scale it down with the width and height attributes. This kind of Popup works on the inline images inside articles, and featured articles on the homepage. 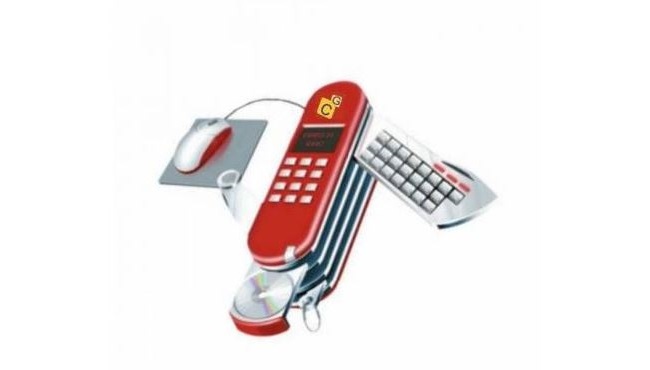 It is used by many customers and receive many goods review for its being functional and simple. Five different popup technologies are supported by JH Image Popup are SqueezeBox (Joomla's popup), Colorbox, lightbox2, Magnific Popup and Swipebox. All you have to do is to pick a popup technology in the plugin configuration, save, and your frontend will be ready. Pop-under Popup is one of the best modules to show ads automatically displayed in a second smaller browser window upon clicking your website. This window will open once users click somewhere on your website. The developer named Gopi Ramasamy invented this popup. 6 mentioned above features are the outstanding feature of Pop-Under Pop-Up. 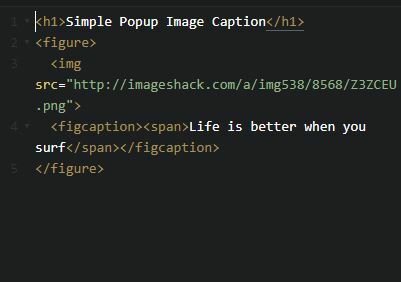 If you want to show a message, as an image gallery, and add any content to it from the Joomla Article editor, you can refer the Simple Pop Up. It can popup anything (PDF's, Youtube, image gallery, articles…) on your site. It is the ease of use that makes this pop-up become an ideal plugin with the case of displaying the content in a light-box. Besides, it is compatible with all versions of Joomla 3.x. JQuery Daily Popup is a great popup tool and a perfect solution for the effects of ads or promotions. It enables a pop-up by a full-screen page superimposed on the site. You can also display a popup with content as a specific item or other modules on one page that allows you put a pop-up by page. 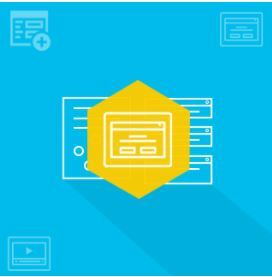 This pop-up module was developed to work as many times as you wish without worrying about cookies, iframe and it compiles to the W3C standards. WLI Joom system messages module can help to replace the default Joomla system message with attractive modal popup messages. You can easily change the header, body and footer background with this plugin too. Be able to replace the default Joomla system messages with Nice Modal POPUP. Hide the modal popup after a certain period. Options for hiding the modal popup footer. Support many languages such as German, French, Spanish, Chinese… in Admin Side and for front Popup messages. As its name, Pop-up anywhere let a popup appear anywhere on your website. It help users to make an advertisement or a notification easily when customers visit their website. Popup any content on your website. Set a cookie or a session. JBounce is a free and small Joomla module which enables you to display a modal before a visitor leaves your website. This module can help you to increase the conversion rate. Several Parameters will come with this module. It is easy for you to change the modal appearance such as animation effect type, changeable background color and image or loading a content of HTML which is entered from backend or load another module inside it. 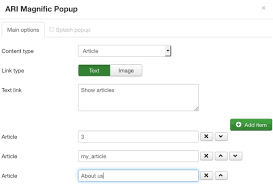 Pop-Up JT belongs top 20 free pop-up module for Joomla 3.8. It lets you add an animated Pop-up on any pages. This pop up can display any positions that you want. You can add up to 6 Joomla Modules or normal Text in Pop Up Window. Don’t hesitate to experience this module to explore interesting features. AJAX popup Module lets the content of any Content Items with a soft fade-in-effect. Any content will be displayed in a flashy way but discreet. For each copy of module, you can adjust the position, view, speed/rate of Fade-In and the number of appearance per browser session. If someone asks me what the simplest free module to pop-up a link in an iframe, I will answer without hesitation “MP Popup JQuery”. With this type of pop-up, you are able to insert a link of a page with the width and the height. A pop-up window will appear in the middle of the page. MP Popup JQuery has just one and also the first version without conflicting with mootools or other jquery modules. CG popup plugin developed by Conseilgouz displays a popup message at a position fixed on your screen. Combining with using Velocity library, your popup will appears with a wide range of effects. This CG popup is very easy for user to make any customizations. The newest version is 1.0.16 which is even compatible with Joomla 4.0. This plugin allows to display a given video on a light-box overlay on chosen or each menu item. ARI Magnific Popup can perform all what you need from Joomla lightbox. It has all features a website user needs. Users can have a lot of pop-up with pictures in modules and in articles. You can show a form, or some text, or video as well. Add the lightbox effects for the existing images. Help to generate the short-codes easily. Show Youtube and Vimeo Video. This simple modal box got many great reviews from users. Some said that this popup should be highly recommended because of its great functionality. StarLite Notification Bar is a Joomla plugin used to advertise the most important contents of a website such as events, notifications, promotion program, campaigns or anything related to the header. The powerful feature of this pop-up is functionality and easy-to-use. Installation for this module is very simple. Besides, you can make customizations like setting the text-color, bar’s background-color, and show HTML content in the bar, too. There is still an option to show the notification box at top or bottom. JH Splash Screen can popup with any articles or any contents on any webpages. This module remembers to show the Splash Screen in the user’s session cookie, therefore it will be shown only one time per page. 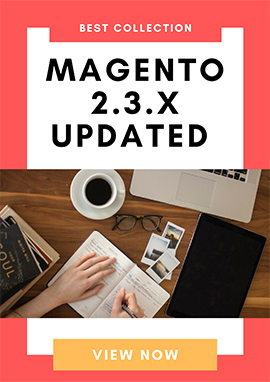 This plugin is just compatible with Joomla version 3.2 or the latest versions. After simple installation, users can easily make any configuration. The interface is extremely good. A pop-up for Joomla for alerts, warning or notification.